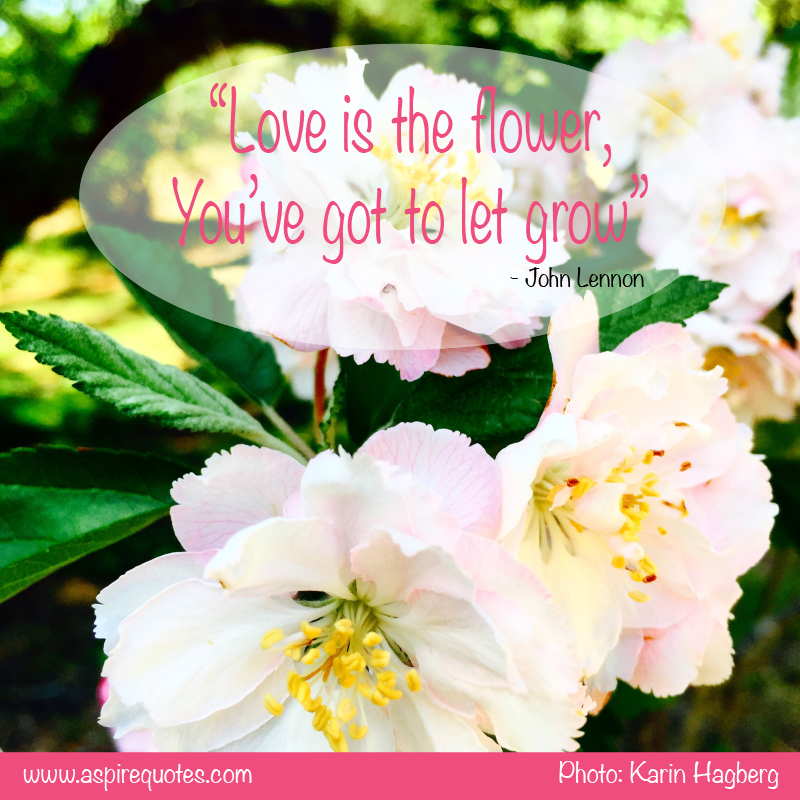 It is so true isn’t it “love is the flower, you’ve got the let grow. 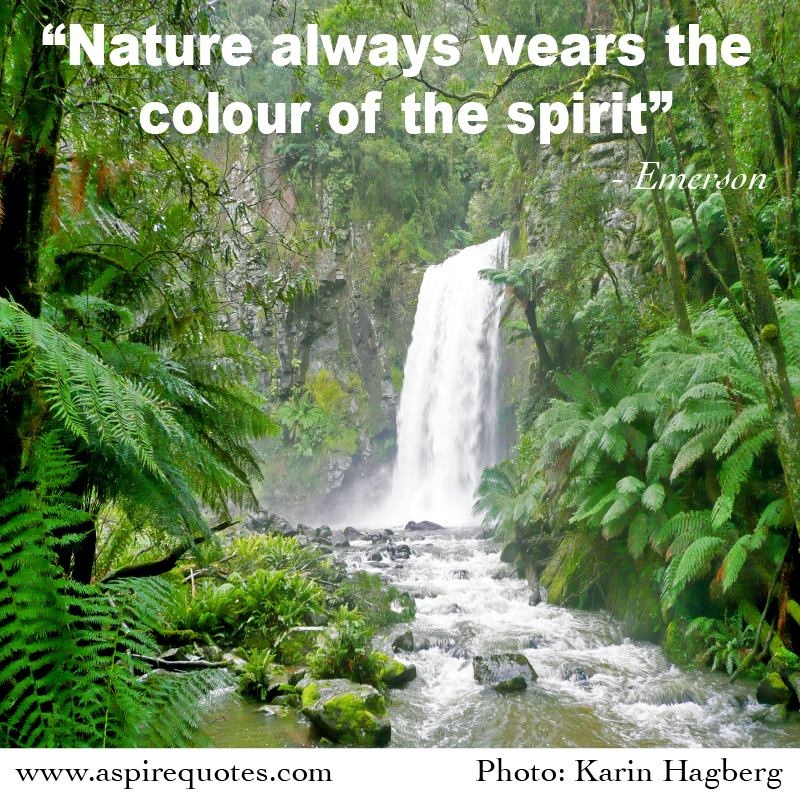 Have you got a favourite quote? 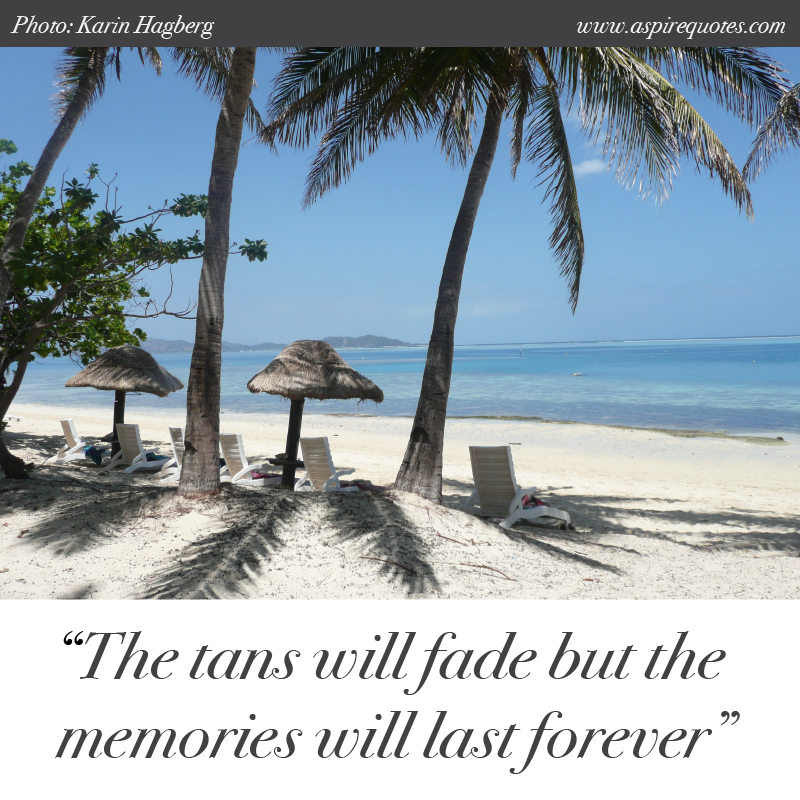 Memories will last forever. Make sure you create great ones! 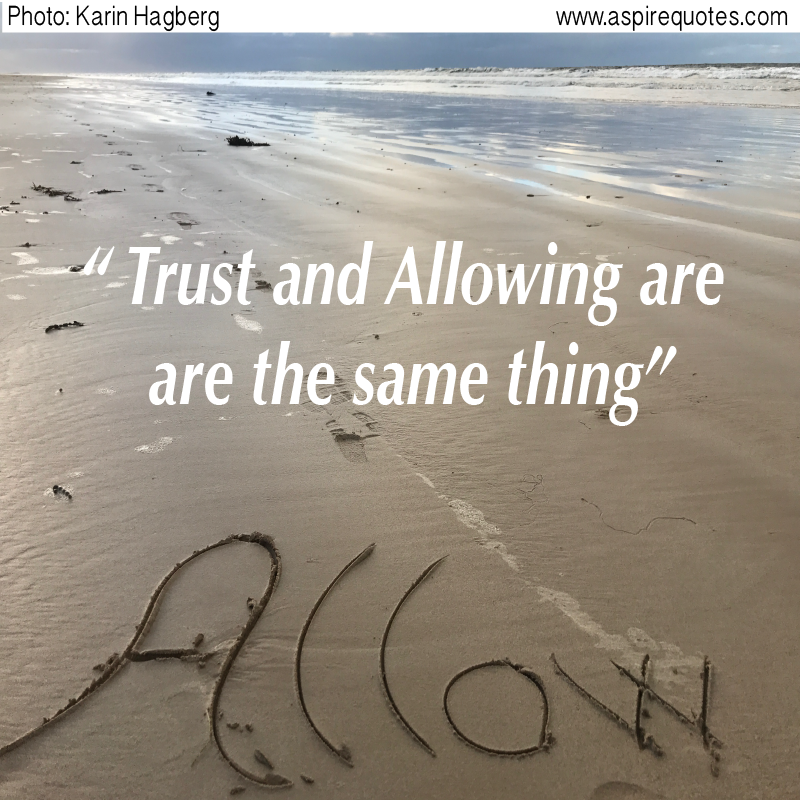 Trusting and Allowing are the same things? Whatever it is, it’s welcome! 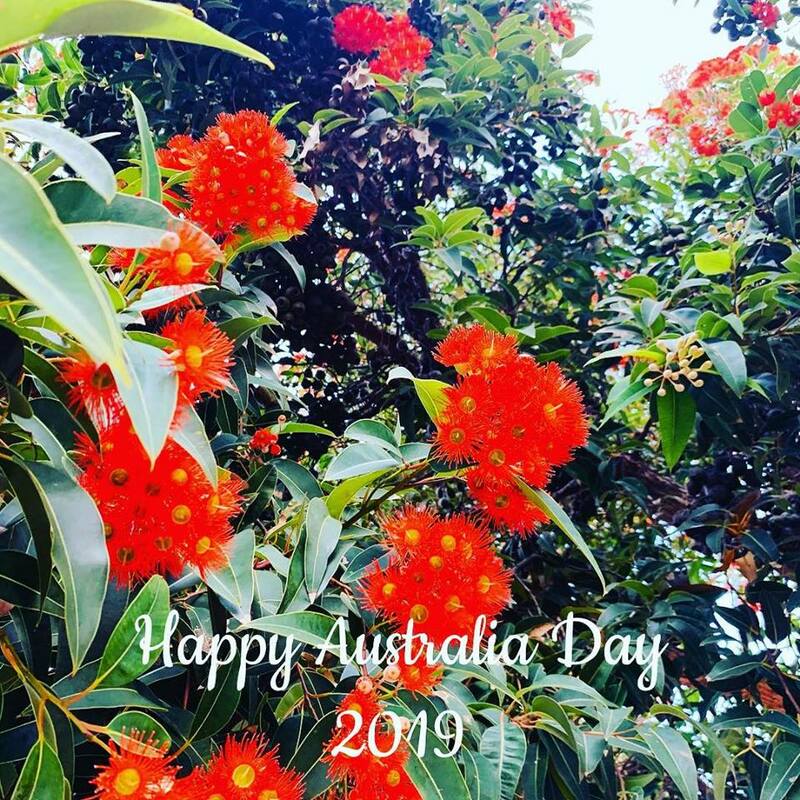 It is the first day of winter in Australia tomorrow – the 1st of June. 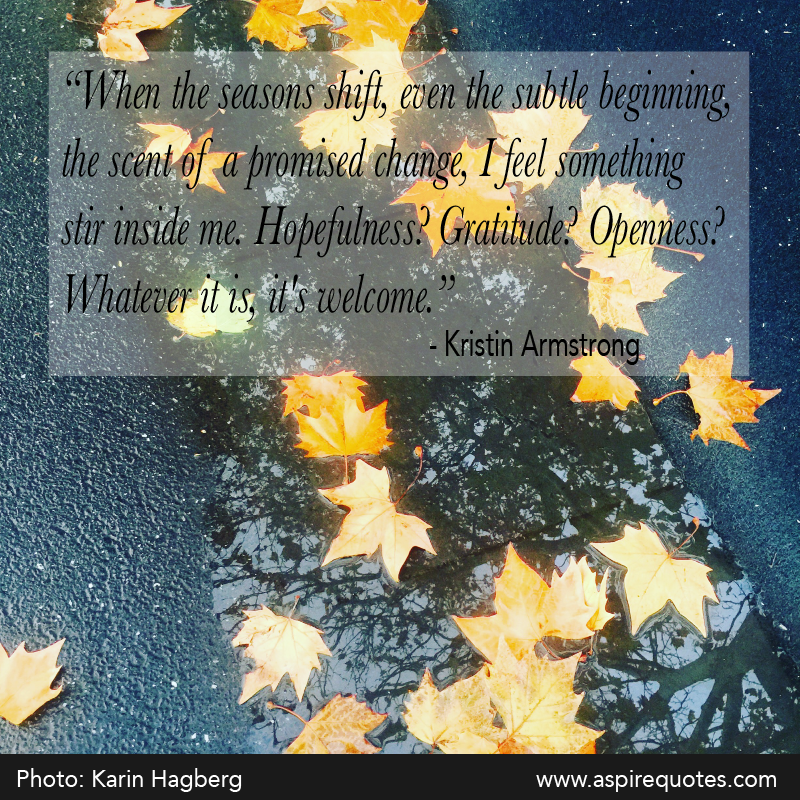 Do you welcome the change of seasons? 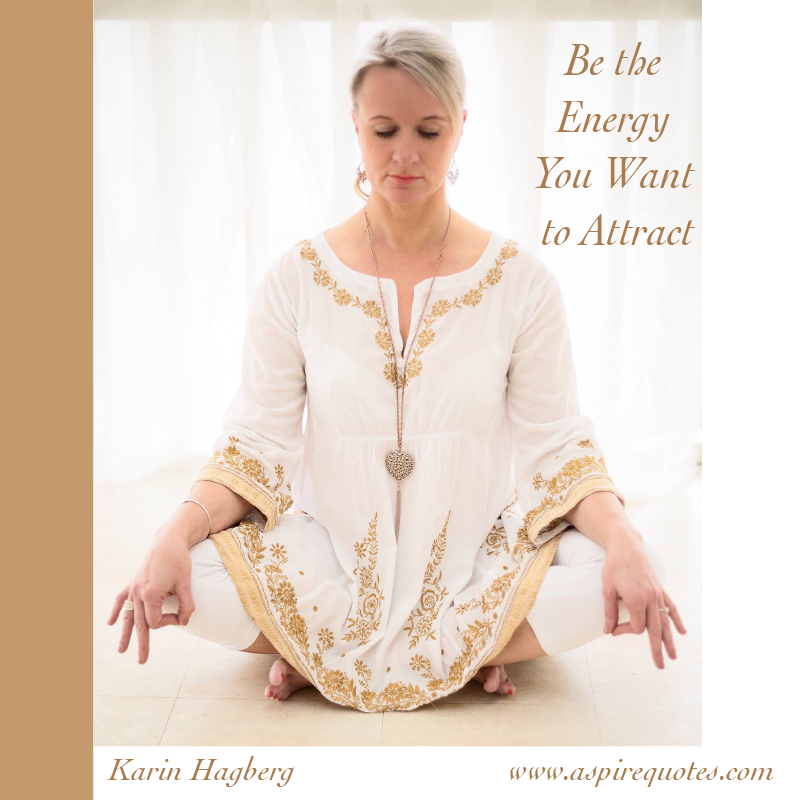 Why not – change the way you look at things? 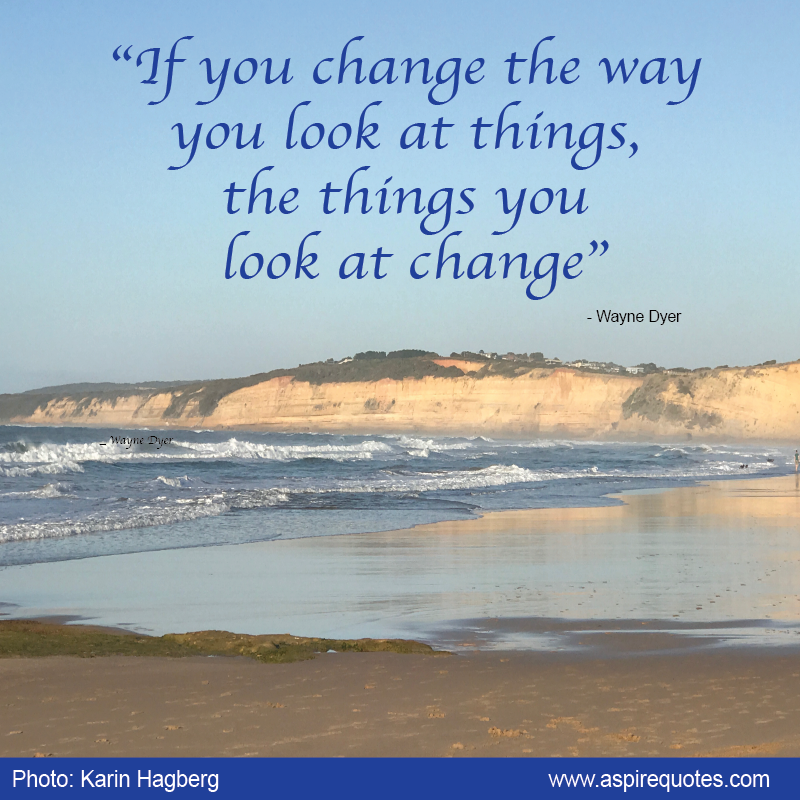 Why not change the way you look at things? 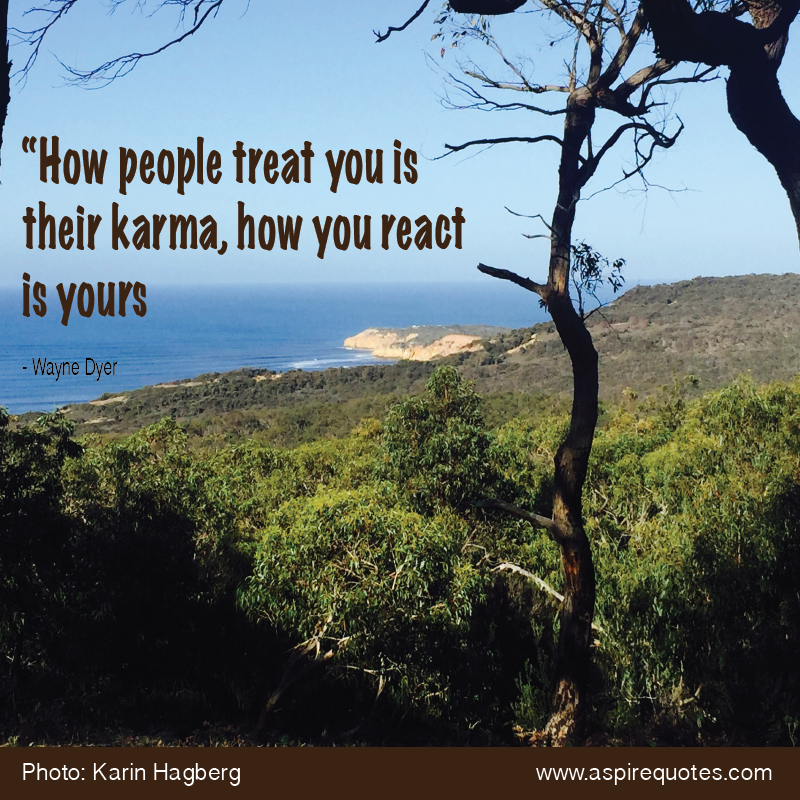 Another great quote by Dr. Wayne W Dyer. 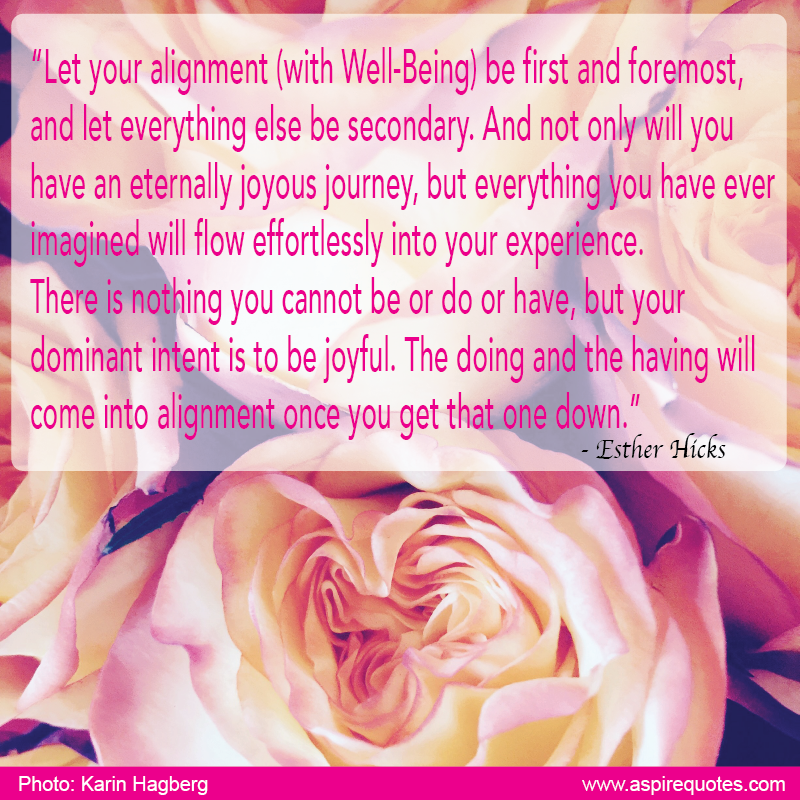 Are you aligned with your wellbeing?